Click on the Windows symbol at the far left of your start bar. 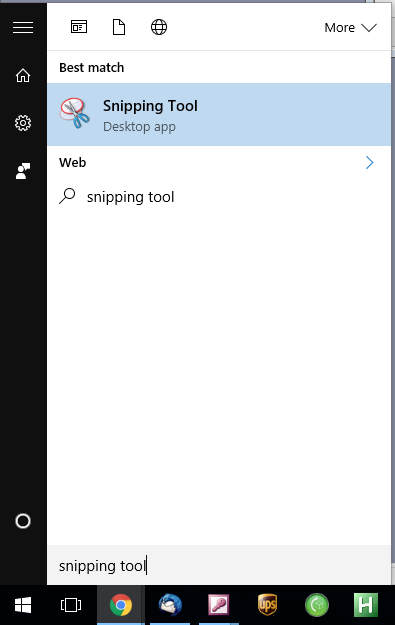 Type "snipping tool" and the Snipping Tool will appear in the menu. Click on Snipping Tool. The Snipping Tool will appear. 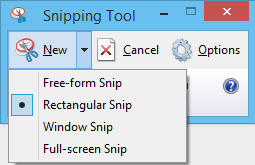 Click the arrow next to New and select Rectangular snip. Click and drag a box around the website to show all of the information you entered and the error message. 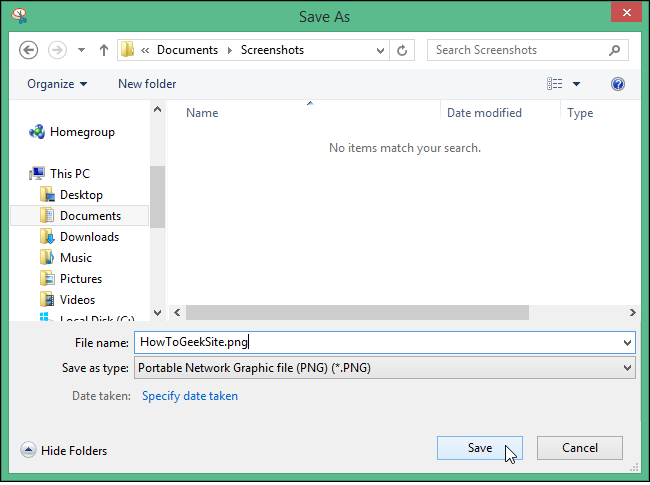 Enter a name for the screenshot and save it to your computer. Note the location to which you are saving. Attach your screenshot to your email and send it to us. If you need to make multiple screenshots to show us your screen, repeat the steps above for each screenshot. 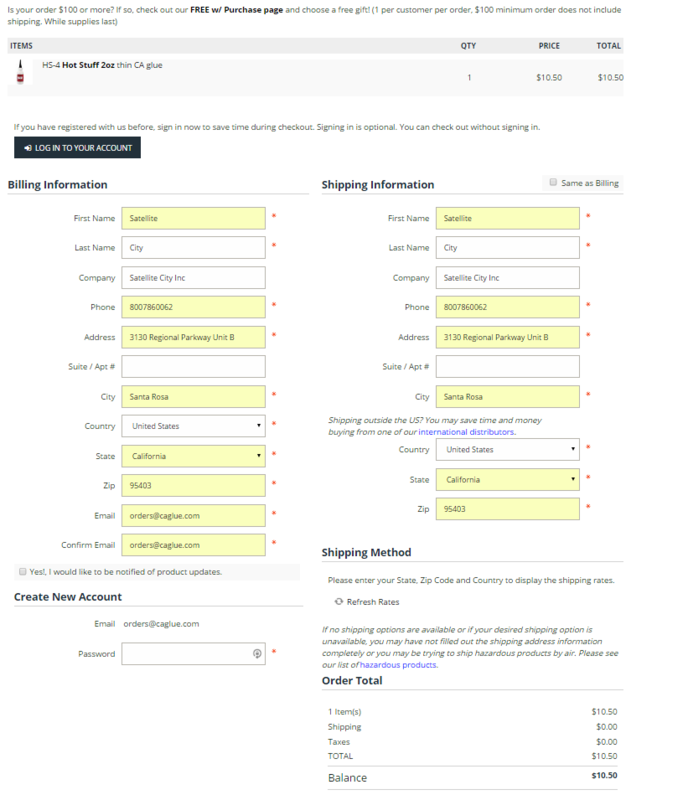 Please make sure to show us all the items in your cart and all billing, shipping, and payment information you have entered so that we can figure out what the problem is and respond. If the problem is not related to checking out, please include as much of the screen as is relevant.